Restrictions apply - Only available for new customers. Call for more details! 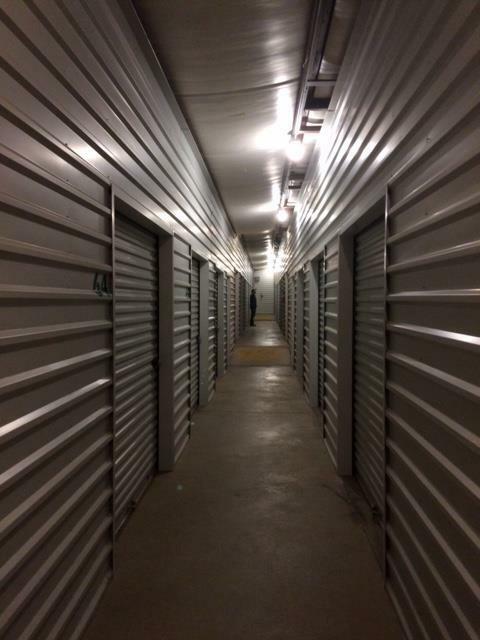 Trust your precious belongings to a five-star self storage center that’s committed to customer satisfaction. 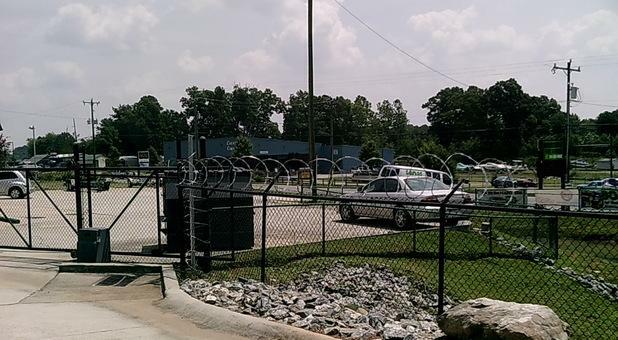 Here in Mooresville, NC, you can take advantage of a clean facility that’s conveniently located right off of NC 150. 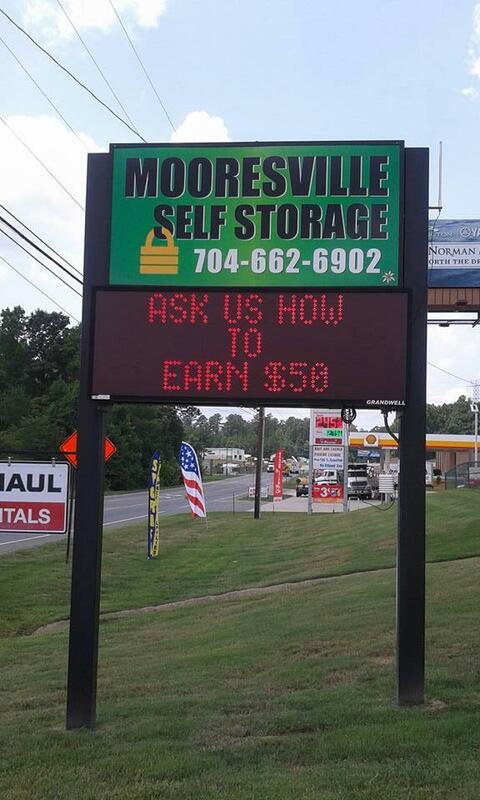 Mooresville Self Storage has all the features you want along with excellent pricing that will help you save money. 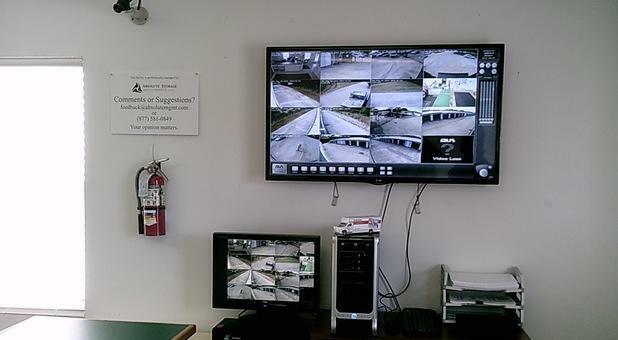 Our property has cameras running on the premises to help deter intruders, and we offer units with easy, drive-up access so that you won’t have to go far when unloading. We also have temperature-controlled units available so that you can confidently store your antiques, fine art, and other delicate items. 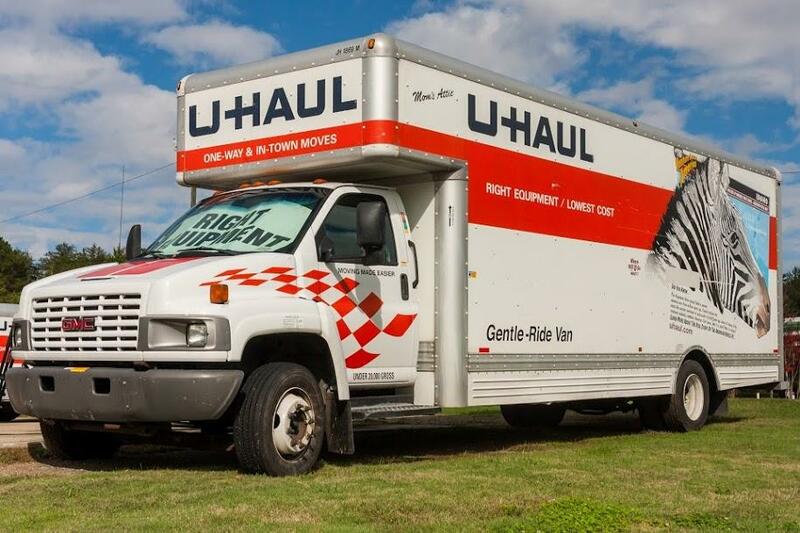 If you’re packing up to move and you need help with the transition, we’re happy to serve you. 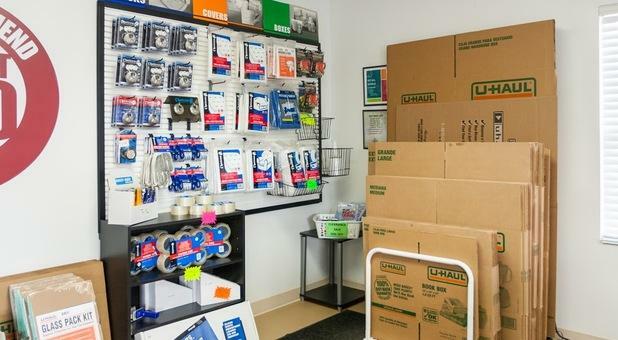 Our office has moving supplies and boxes for sale, and we also offer truck and van rentals. Once your lease is in place, you’ll have 24-hour access, so you can easily move in after hours or on a Sunday. 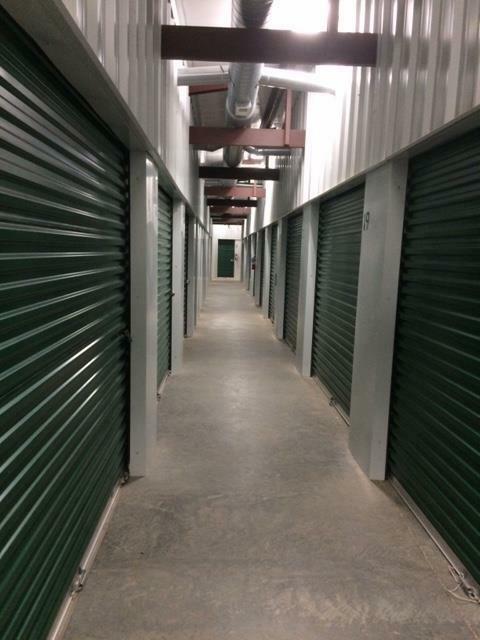 Find great self storage services by visiting our facility today. We keep our center clean, and our customers consistently give us excellent reviews. 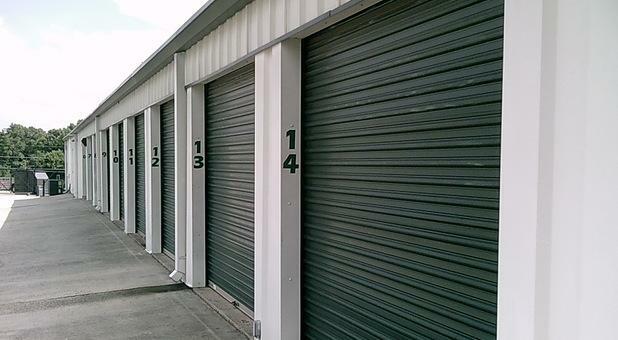 Our storage units are available in a range of sizes, so give our self storage facility a call today. 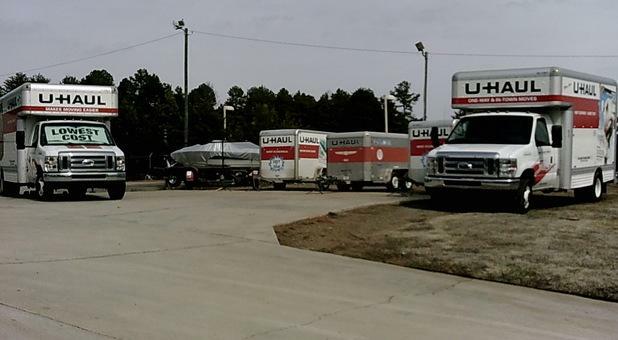 If you’re in Mooresville or the surrounding area, then give us a call. 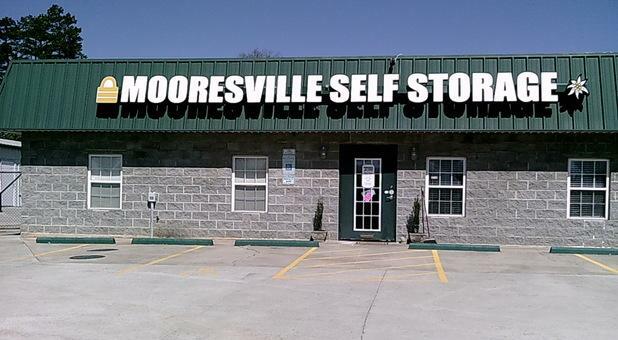 Mooresville Self Storage has the options you need along with the service you deserve. Good service, will refer them and if I need storage again will use them. Very polite customer service ! Will use again if needed and tell people about them. Will store at this facility again and refer others ! Candy and Michelle are very courteous. They never forget my name. I had pretty much made it a practice to stop in the office and say hello. If not, they would make an effort to greet me. I had been ill and they would always ask me how I was. My son has a unit there as well and he travels and they never fail to ask how he is doing. 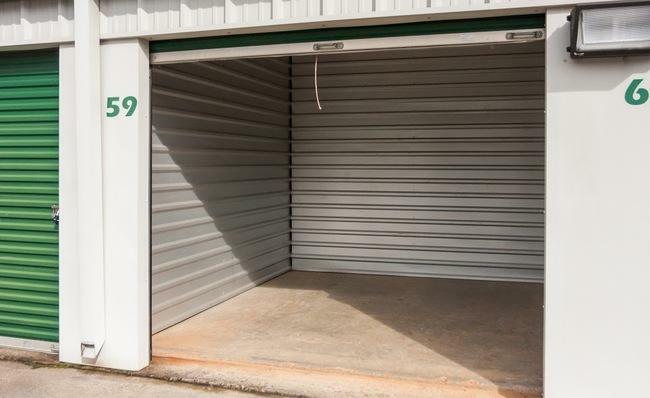 There are many storage units in close proximity but, I would not recommend any other than this because of the staff and security. I consider them friends and it has been a pleasure doing business with them.